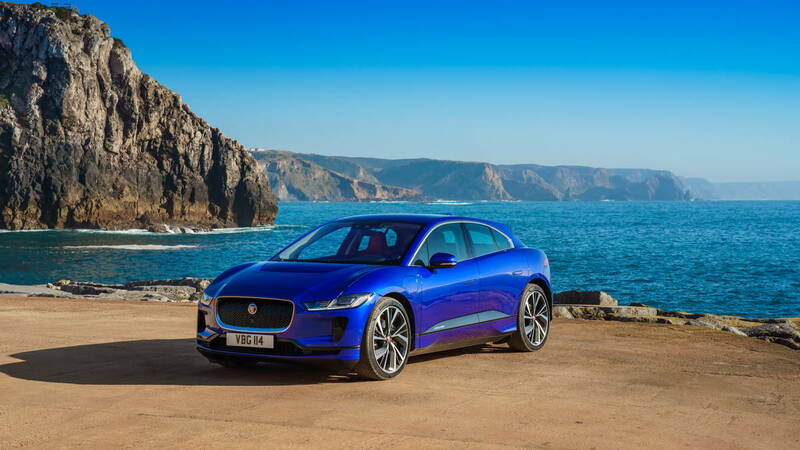 This is a handsome all electric challenger to Tesla, from a company that can actually manufacture them in volume. 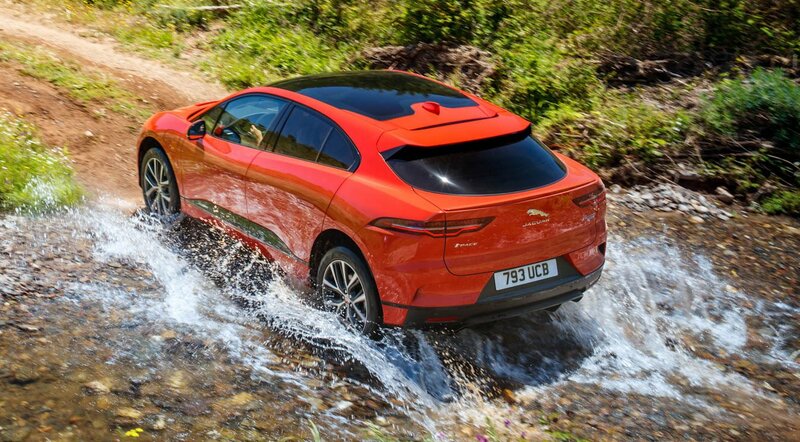 A crossover, sort of SUV, not quite a sedan, this looks to be an all around daily driver. 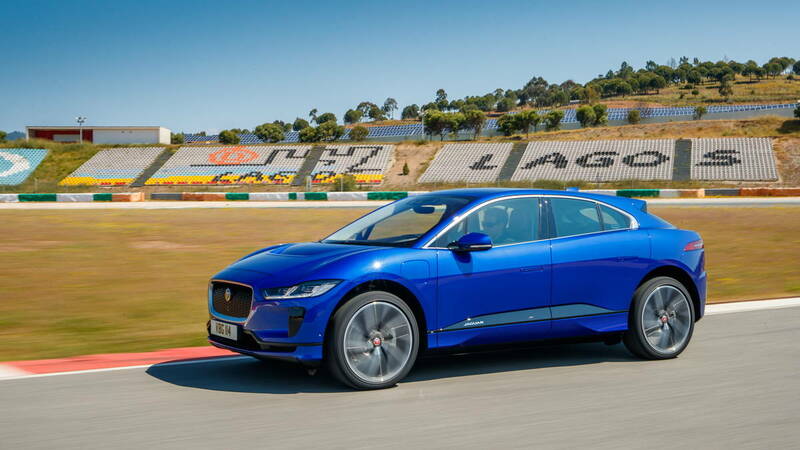 Starting at a retail price of $69,500, which is what a well optioned Model 3 goes for. 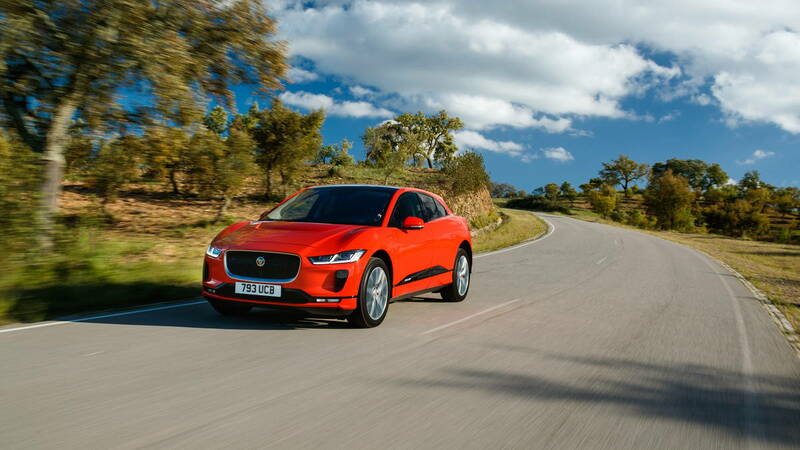 I-Pace S, $70,495 (including $995 shipping). 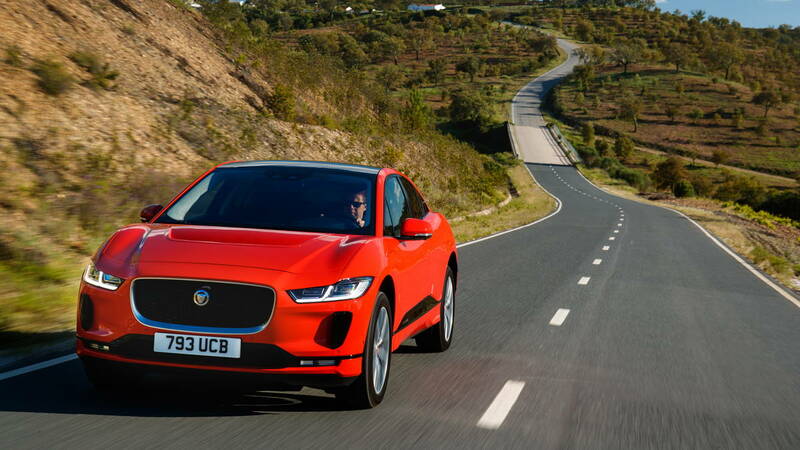 It includes the massive fixed panorama sunroof, LED tail lamps, rear fog lamps, heated door mirrors with approach lights, flush door handles, rain-sensing wipers, 18-inch wheels, active air suspension, all-wheel drive, an open differential with torque vectoring by braking, navigation, Bluetooth, six USB jacks and two 12-volt power sockets, satellite and HD radio, traffic sign recognition and adaptive speed limiter, eight-way “semi-powered” seat functions (i.e. 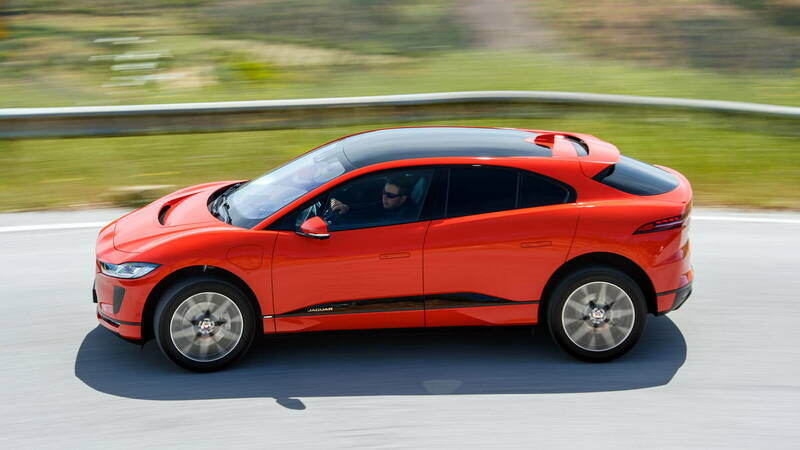 some are manual), dual zone AC, and a garage door opener. 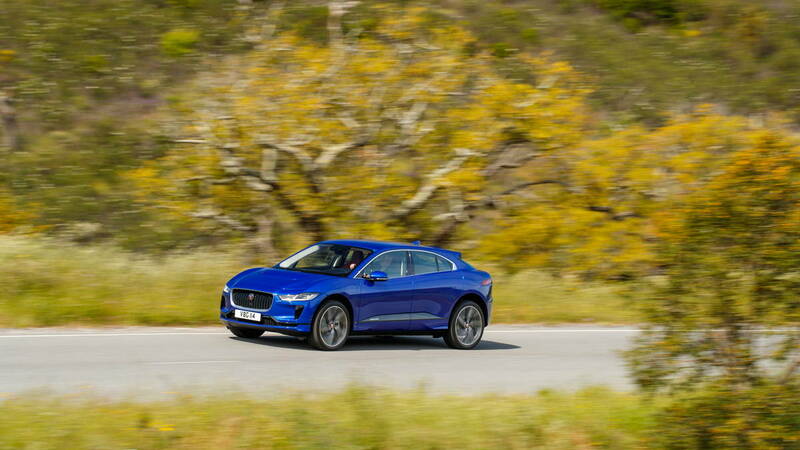 Driver assist technology is light for a $70K vehicle: just driver condition monitor and lane keep assist. 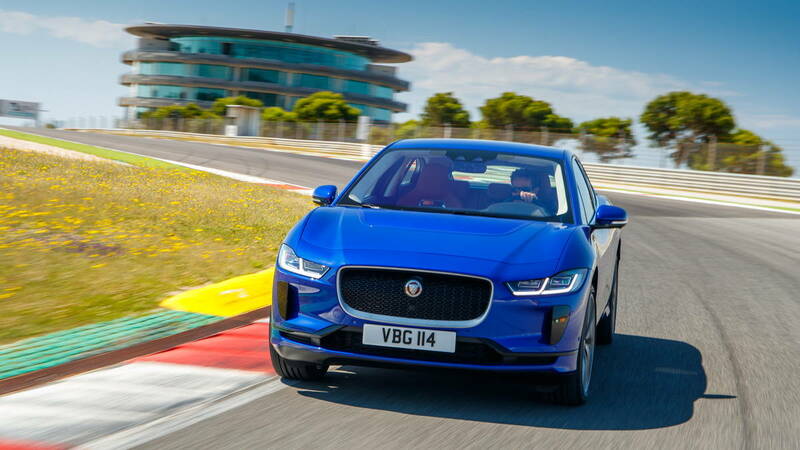 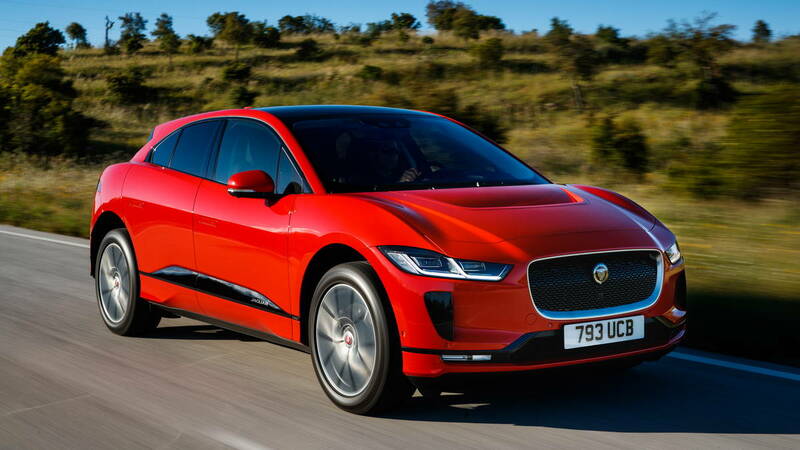 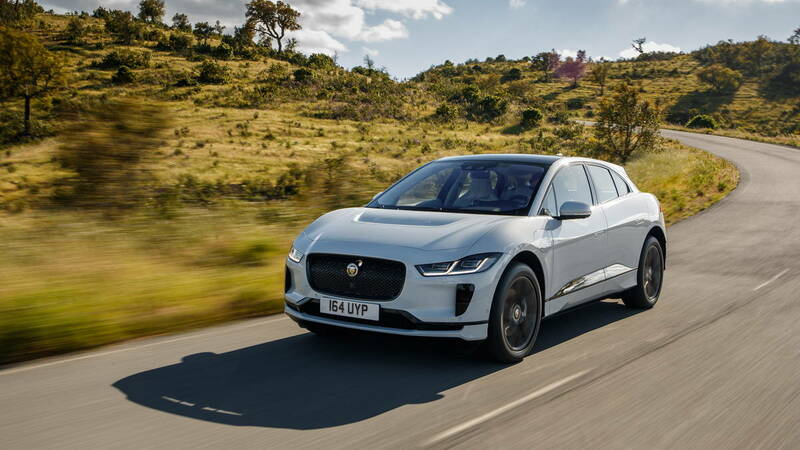 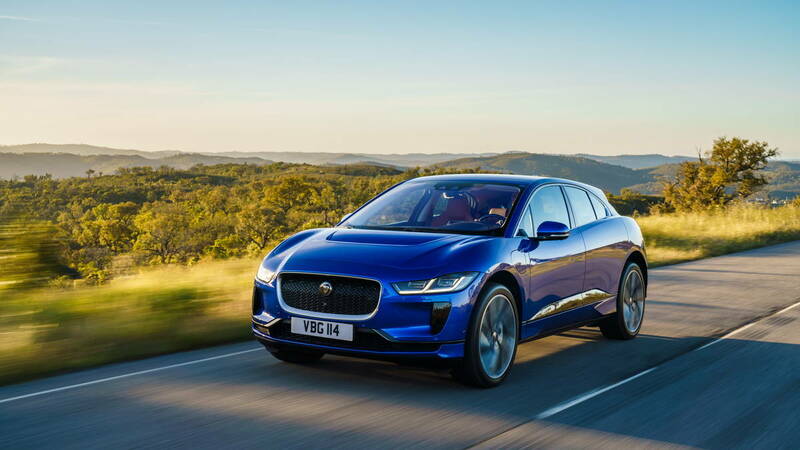 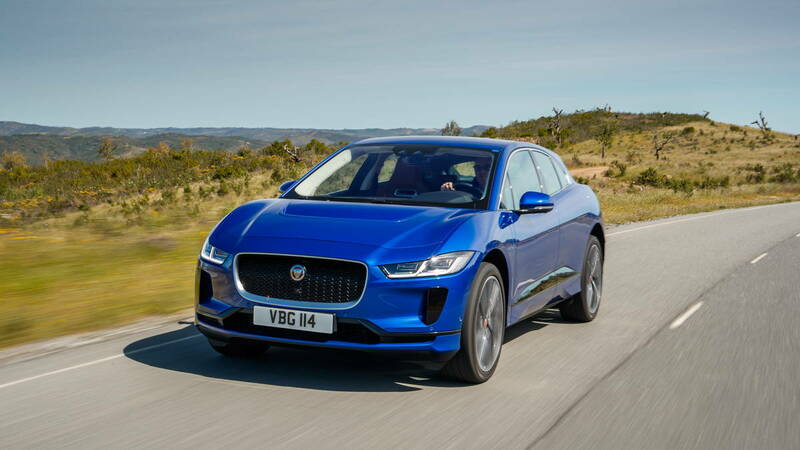 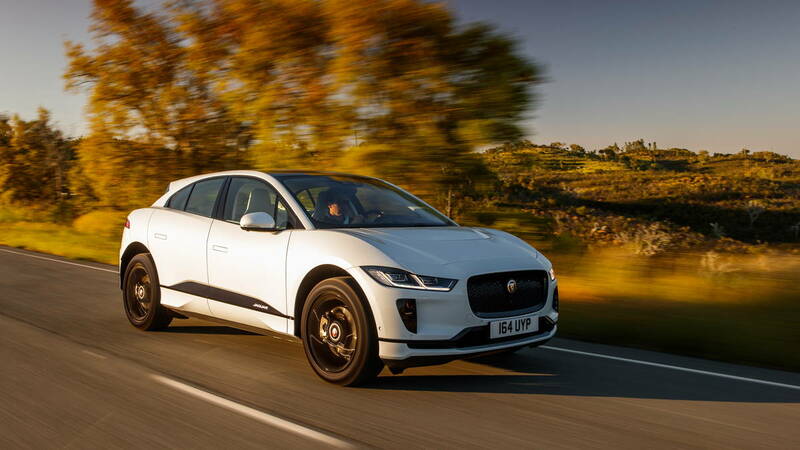 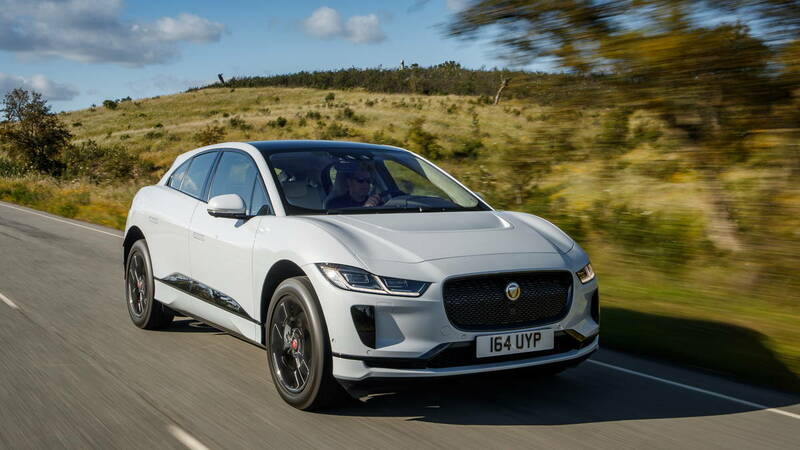 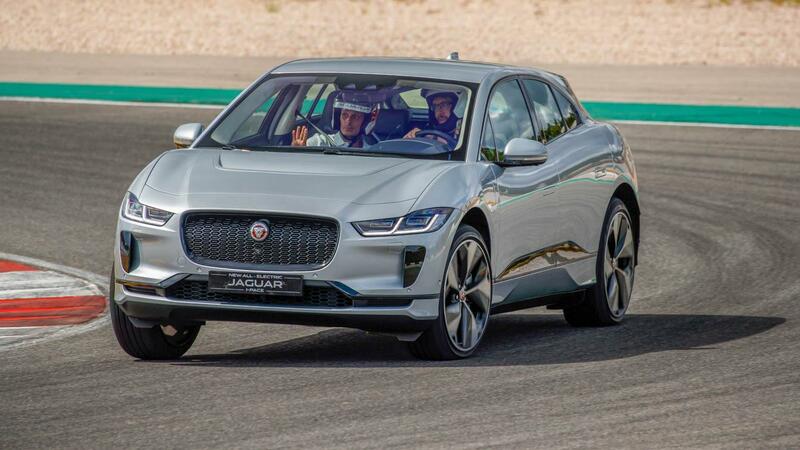 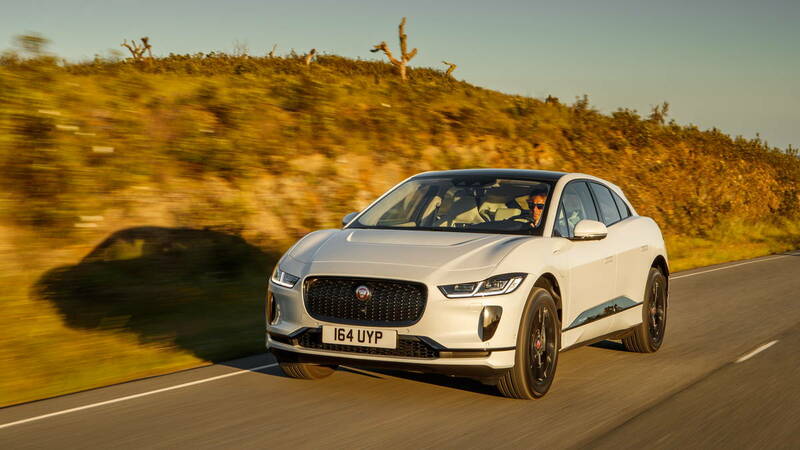 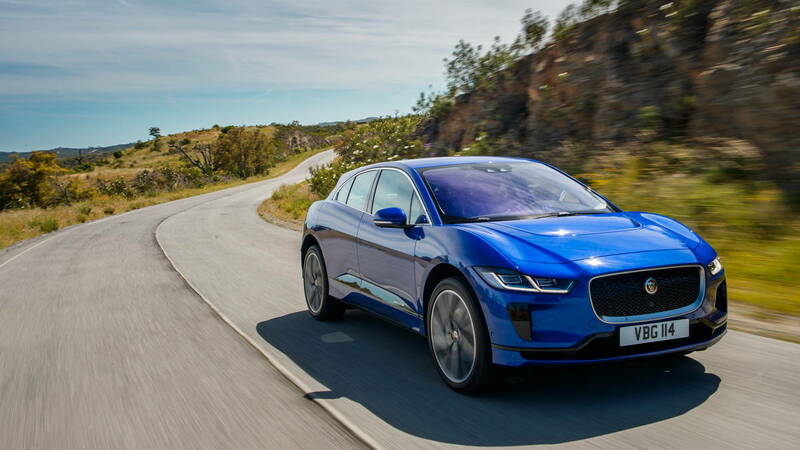 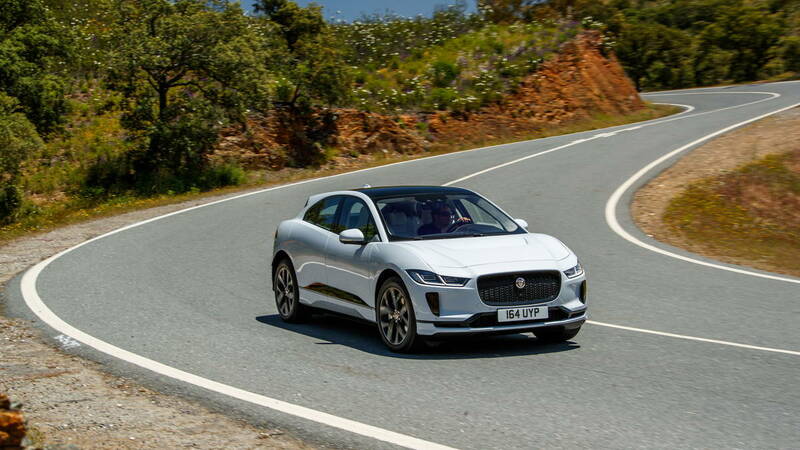 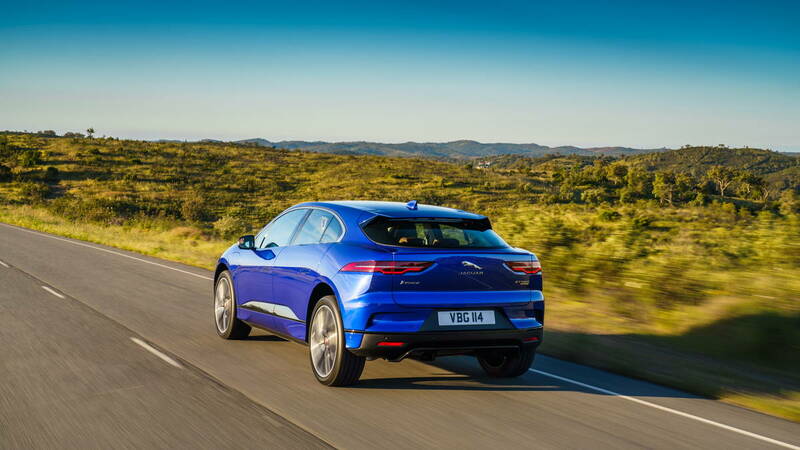 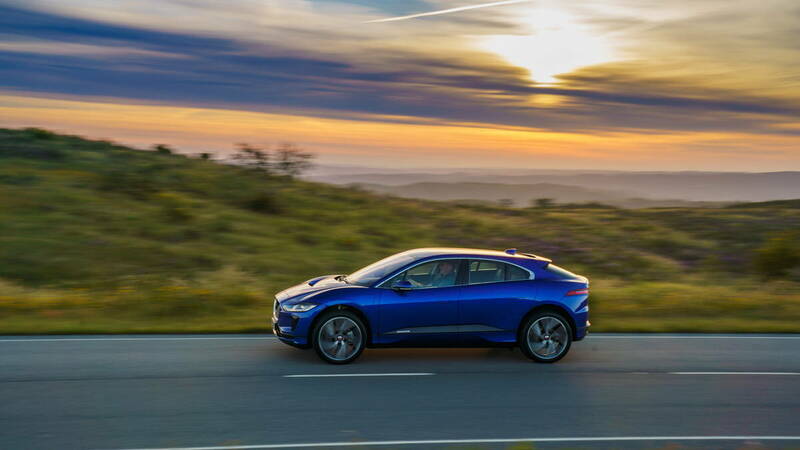 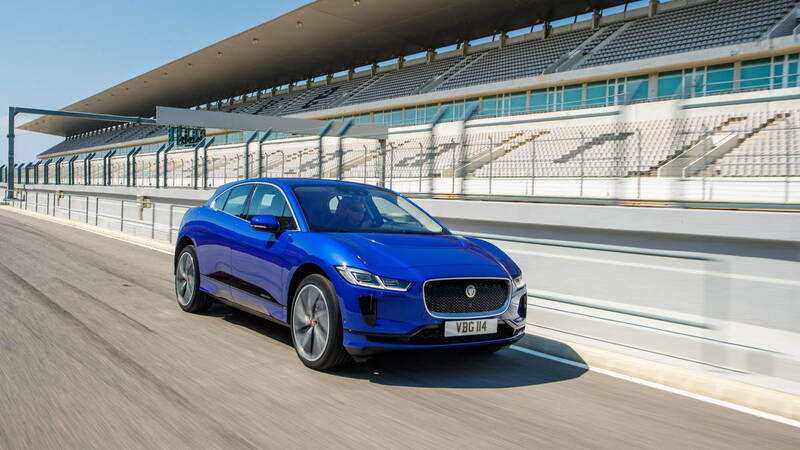 I-Pace SE, $76,985. 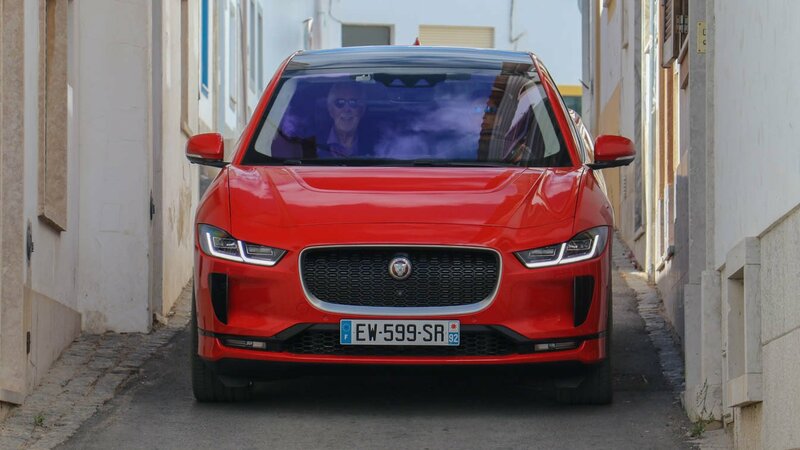 Adds grained leather seats, 10-way powered front seats (manual headrest), 20-inch wheels, power-folding door mirrors, and LED headlamps with auto high beam. 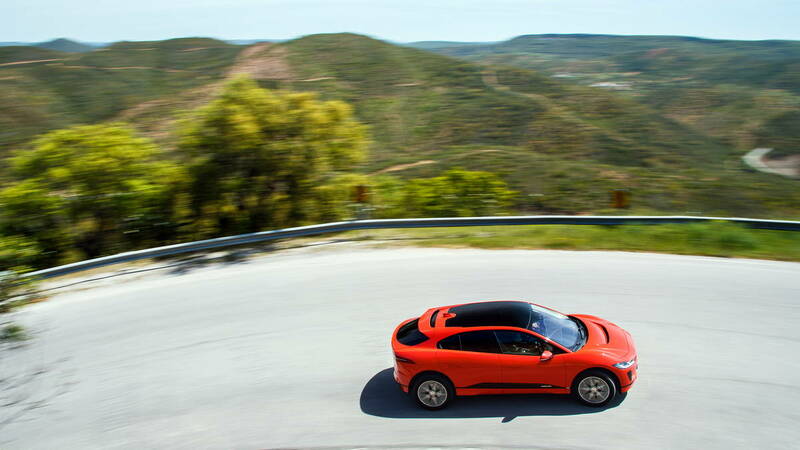 Driver assists add blind spot detection, stop-and-go adaptive cruise control, and high-speed emergency braking. 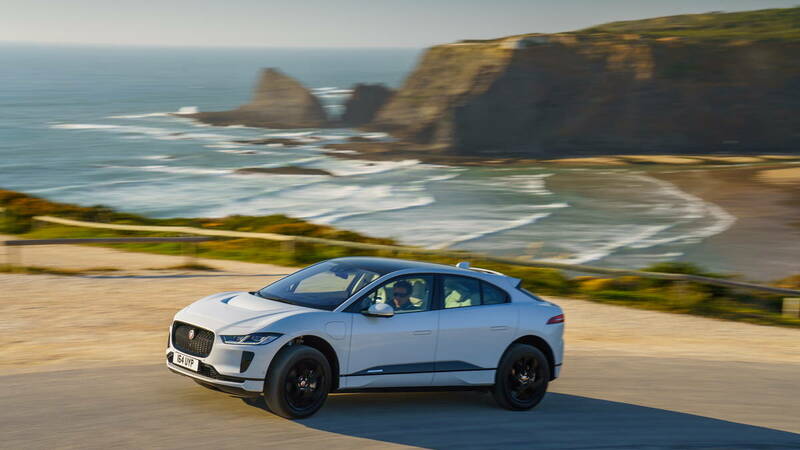 I-Pace HSE, $81,495. 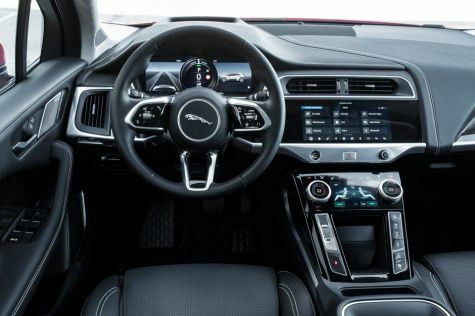 Adds Windsor leather seats, 18-way heated and cooled front seats, heated rear seats, a powered gesture tailgate, and the 825-watt Meridian sound system. 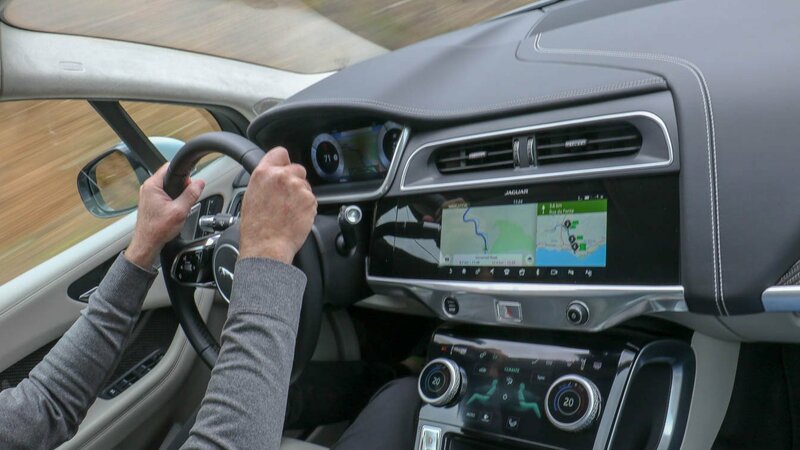 Driver assists add surround cameras and adaptive cruise control with steering assists to center the car. 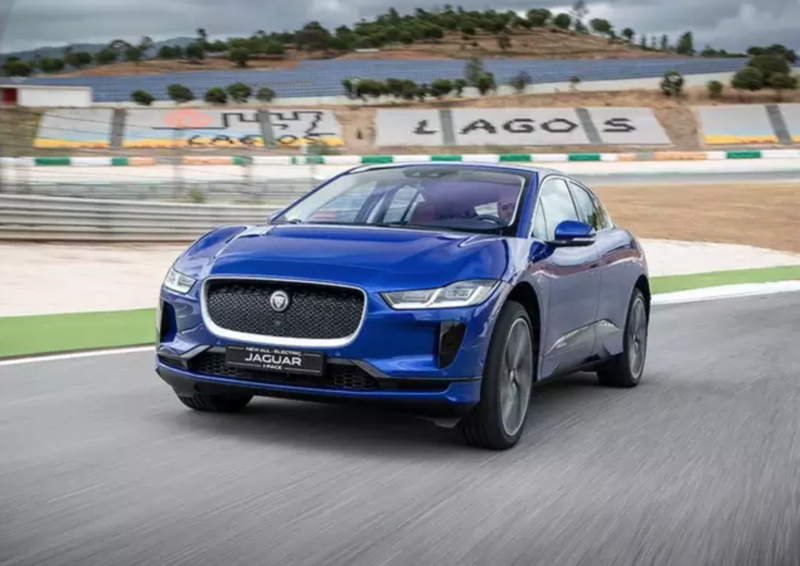 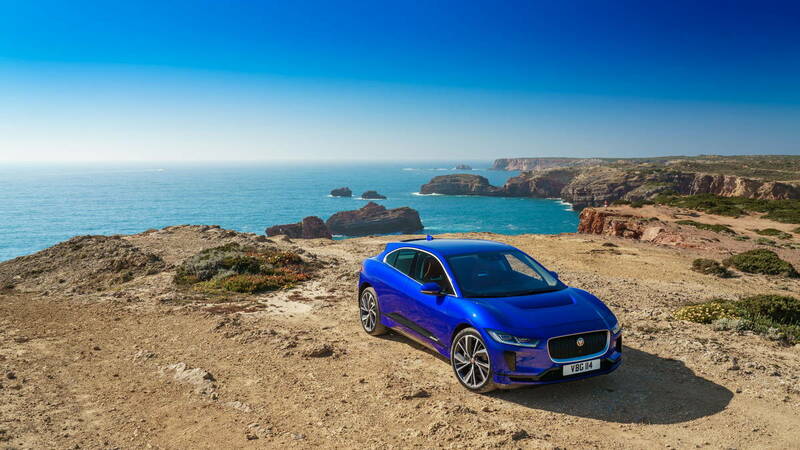 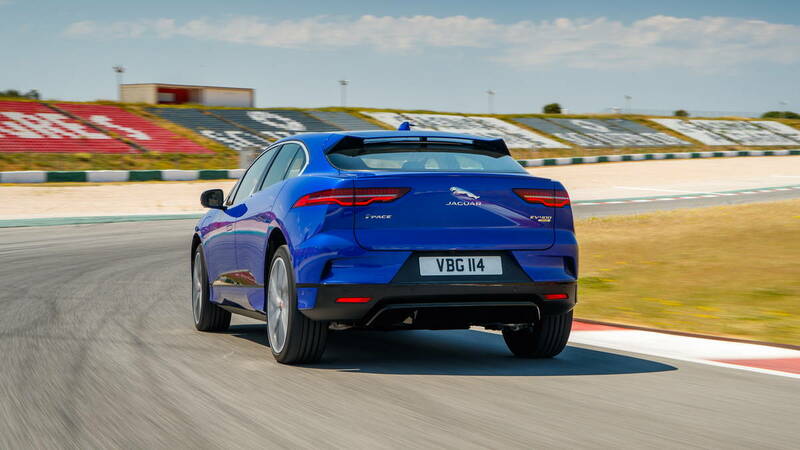 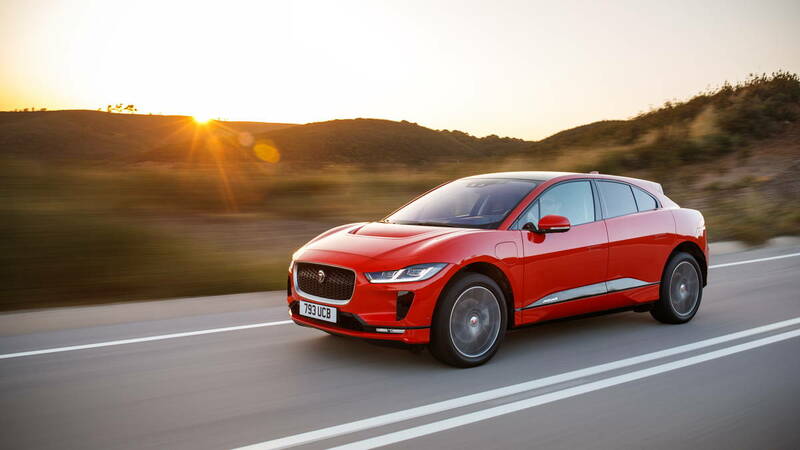 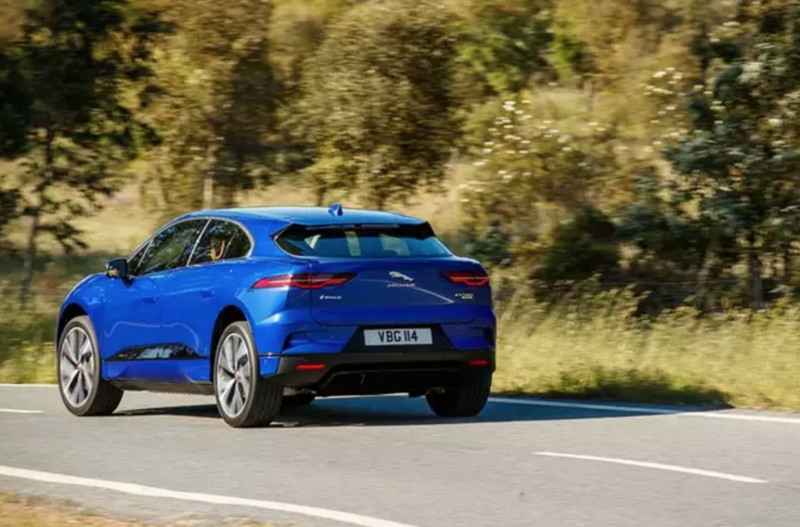 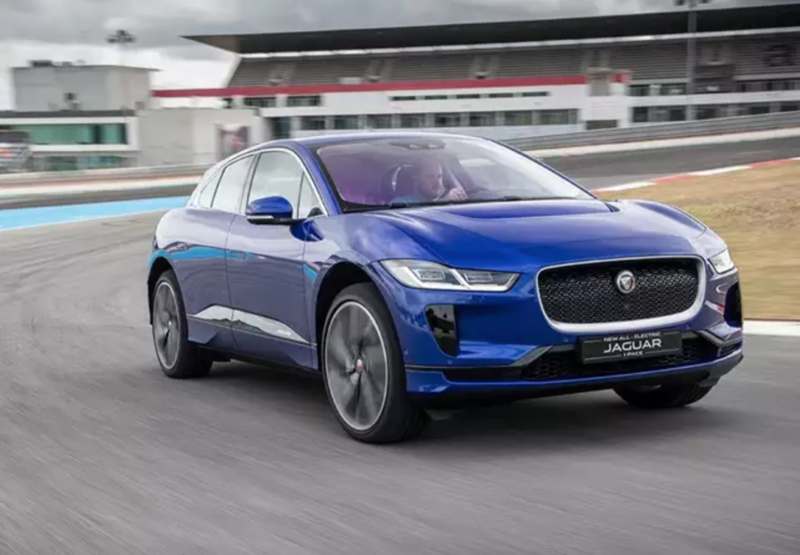 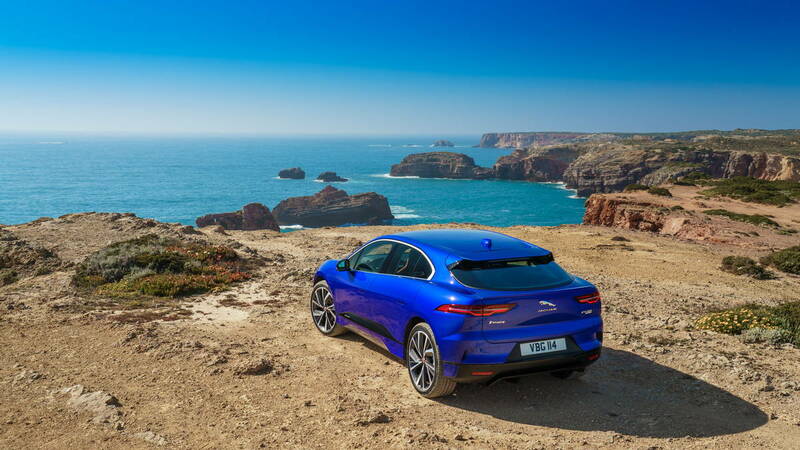 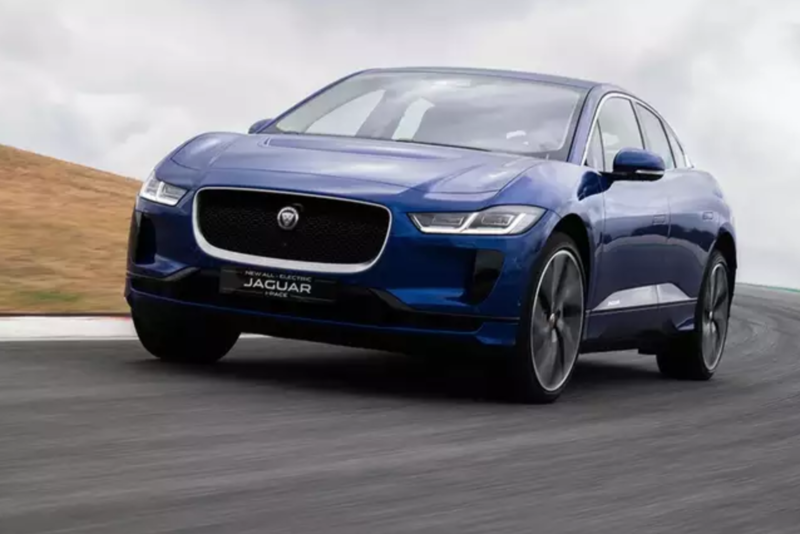 I-Pace First Edition, $86,895. 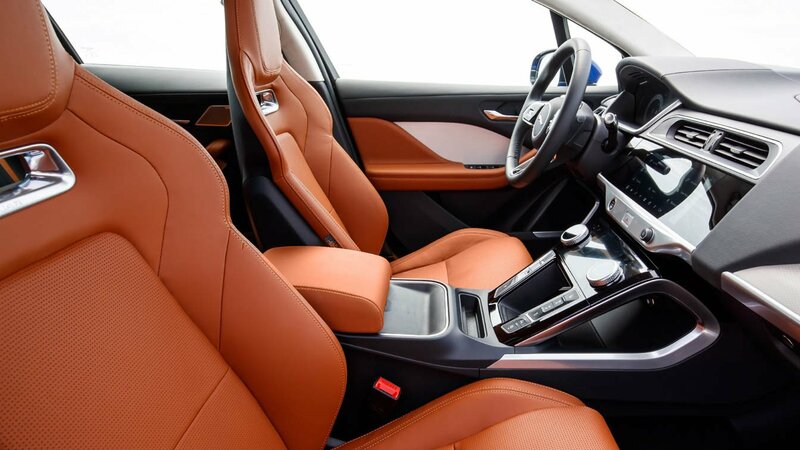 Adds special paints and First Edition branding, ambient lighting, upgraded leather, and four-zone AC. 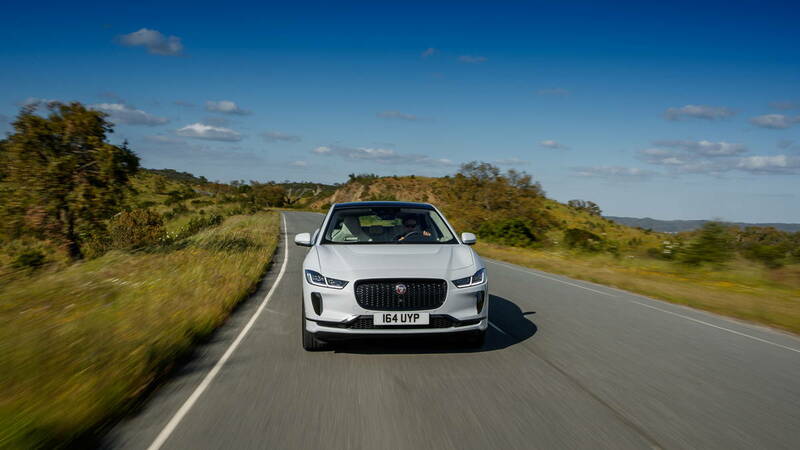 Additional tech includes a head-up display, special remote key, and adaptive dynamics and adaptive surface response (AdSR) for driving on grass, mud, gravel, deep sand or deep snow.